Is there any career more precarious than that of a professional boxer? Is any sport less forgiving? The great American broadcaster Teddy Atlas beautifully articulated the parlous fate beholden to boxers in a recent podcast. He rightly pointed to the good fortune of footballers, basketball players, baseball players who can always fall back on the sanctuary of next week’s game, the athletes who always have the hope of next years’ tournament. The shelter of another shot permeates through daily life too – we can all resit another driving test, resit an exam, get remarried! But for boxers, life is starker. Every fight could be your last and that certainly is the case for boxers on the way up. The pole is slippery as hell and one defeat can mean a long fall down. Some fights really are make or break. 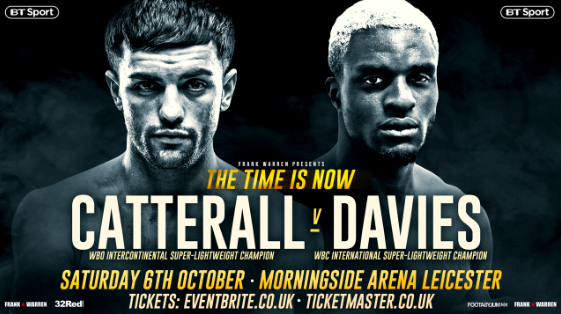 On Saturday night Ohara Davies and Jack Catterall contest one of those very fights in the UK. Often these match-ups are called crossroads fights, passport fights, gateway fights or career-defining fights. Boxing writers far more gifted than I have posted terms over the years. None on its own really capture the sheer starkness of the futures that lie ahead for the victor and the vanquished. It’s the golden ticket. It’s the blue pill rather than the red pill. It’s the road to Las Vegas rather than the road to York Hall. It’s a road to somewhere versus the road to nowhere. It’s a winner and it’s a loser in every sense. Ohara Davies knows he cannot afford to lose this Super-Lightweight clash. But he knows many would revel in his demise. For me, in Davies, there has always been a flash of Adrien Broner, the problem child of American boxing and former four-weight belt holder. 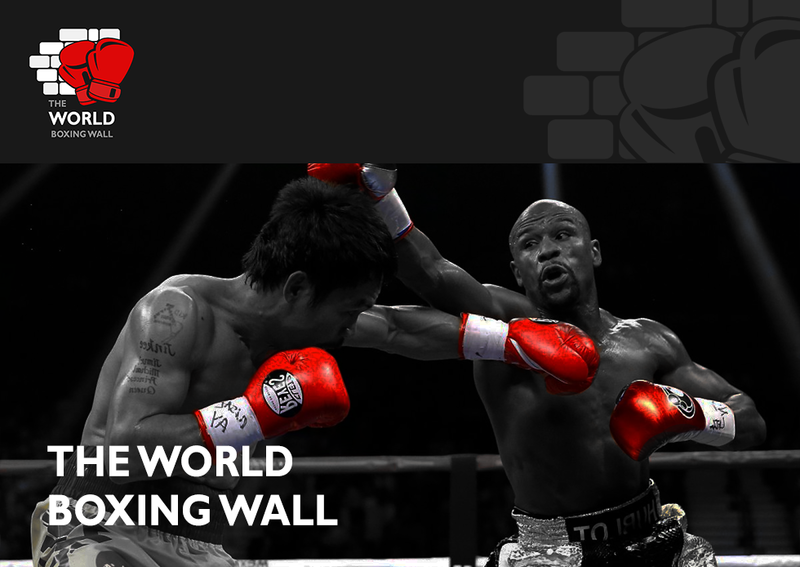 Bad and dangerous in and out of the ring, “The Problem” at one point threatened to break into the most elite of ranks and emulate his hero Floyd Mayweather Junior (another unashamed bad guy) until he was beaten by the rugged Marcus Maidana. “Problem Solved” was the popular and widely celebrated short summary of the fight. Broner was a guy people liked to see lose. Davies is in many respects like a UK domestic version of Broner. Brash and bad, talented but flawed. In Davies’ case his ambition is to step up from domestic level to world level. Davies’ last attempt ended with him on the canvas, roundly beaten by the gifted Scot Josh Taylor (BBBofC Boxer of 2018) who is set to storm the World Boxing Super Series in November. That was a cruel lesson for Davies and he will be acutely aware of the potential spoils that lie ahead if he can beat Catterall. One suspects he has already glimpsed the potential bleakness of the alternative outcome. Catterall too will have had the Taylor v Davies fight in mind when sizing up his task on Saturday. A similarly complete destruction of Davies will draw comparisons with Taylor and set up a potential future showdown if Catterall can somehow attempt to catch the slipstream of the fast advancing Tartan Tornado. To date, Catterall’s matchmaking has lacked similar ambition and pace. His 2017 victory over the perennially underrated Tyrone Nurse (who held the British Light-Welterweight strap for 2 years) failed to produce the springboard some might have expected. Catterall has all the apparent assets to succeed. Technically very good, power in both hands, handsome, good on camera. The move to the tutelage of talented coach Jamie Moore looks like a much-needed gear change and a convincing victory over Davies, twinned with the type of matchmaking Nurse somehow missed out on, could well propel Catterall to a glittering future. The showdown on Saturday has the ingrediats for a classic. Two men, one wins everything, one does not. Welcome to the toughest game in town.